Ms. Doris Hope Pridgen 73 of 188 Ennis Bridge Rd. Ivanhoe, NC died Monday, March 18, 2019 at Bladen East Health & Rehab Center in Elizabethtown, NC. Ms. Pridgen was born August 09, 1945 in Sampson Coo. the daughter of the late Fred Pridgen and Juanita Melvin Pridgen. She was preceded in death by her sister Christine Bullard and a brother Allen Pridgen. Funeral service will be held at 4:00 P.M. Thursday, March 21, 2019 at Harmony Independent Presbyterian Church by Pastor David Chestnutt and Reverend Jim Owen. Burial will follow in the church cemetery. Ms. Pridgen is survived by one son, Anthony Oxendine and wife Teresa of Rose Hill, one brother, Billy Pridgen of Harrells, 2 grandchildren, 3 great-grandchildren and a host of nieces and nephews. 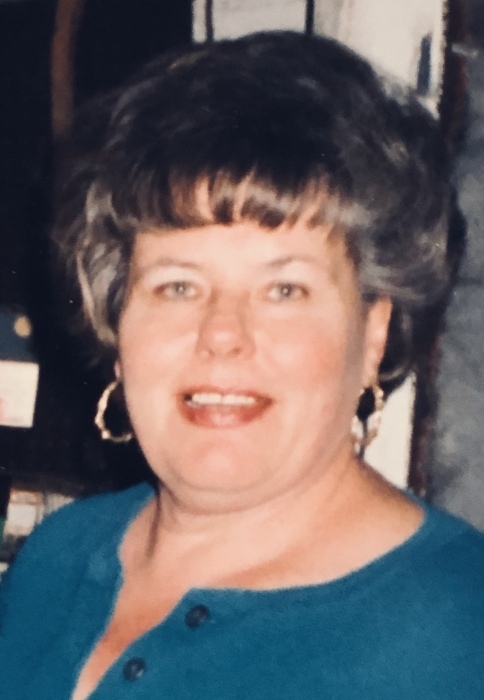 The family will receive friends on Thursday, March 21, 2019, from 3:00P.M.-4:00 P.M. before the service at the church, and other times at the home of Anita Blizzard 345 Ennis Bridge Rd, Ivanhoe, NC.